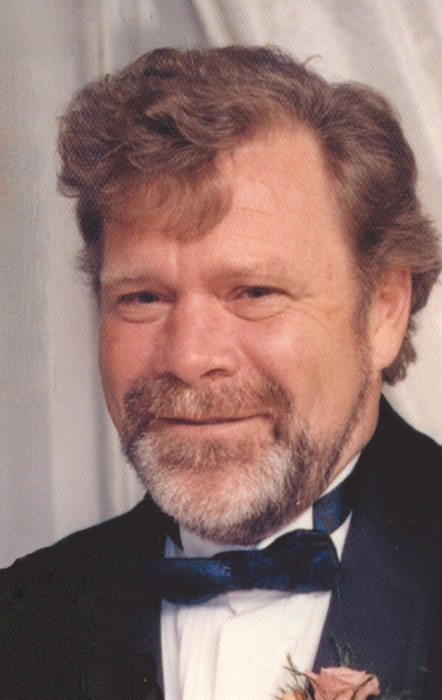 Paul Allen Brown from Stroud, Ontario sadly passed away at home after a 12 year courageous battle with cancer on March 17, 2019 surrounded by family and friend. Predeceased by his loving wife Sandi. Paul is survived by children Shawn Brown (Miranda) and Julie Trevisan (Rob) and proud Papa Paul to grandchildren Myranda, Alex and Teaghan. Paul will be missed by his loving mother Tess and siblings Cathy and Larry (Cookie). Paul's passion for the outdoors meant he could be found fishing or golfing with his closest friends. The family would like to sincerely thank the Southlake Regional Cancer Care Centre and St. Elizabeth front line nurses for their dedication and support. Special thanks to life long friend Deb for her time and commitment. Without this Paul's wishes could not have been honoured. The family will be having a Celebration of Life on Saturday March 30th, 2019 from 1:00 to 4:00pm at his home in Stroud. In lieu of flowers, donations to a charity of choice supporting animals, nature or cancer research would be greatly appreciated. Cremation entrusted to the Innisfil Funeral Home.